ASUS has more in store from Computex 2011, after having already revealed new the Padfone tablet-hybrid, the UX21 ultrabook, and plenty of other stuff. 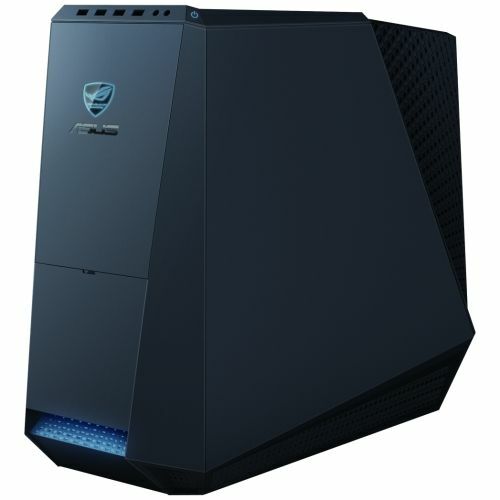 The Taiwanese company has launched new products in its Republic of Gamers range, which encompasses gaming laptops and PCs, graphics cards, accessories, and of course, motherboards. 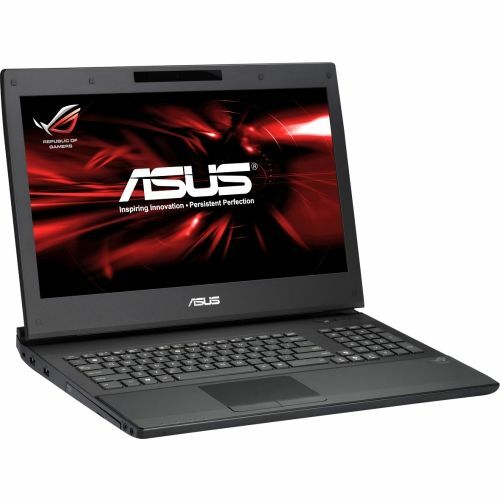 The first among these is the new ROG G74Sx 3D gaming laptop, with a choice of quad-core i5 and i7 Sandy Bridge processors, and the just-released Nvidia GTX 560M dedicated GPU. The G74Sx 3D has a 17.1-inch full-HD (1920x1080) display, and also features a twin fan and twin exhaust design for improved airflow and cooling. More details about the laptop will be revealed in early June. The ROG CG8565 Gaming System desktop has a stealth fighter-inspired case, and comes with a ‘Level Up’ button on the chassis, to provide an “instant real-time speed boost.” It features choice of Sandy Bridge Core i7 processors, and comes with a Z68 motherboard, a GeForce GTX 590 for a GPU, and a ASUS Xonar for a sound card. Coming to motherboards, we reach the new ROG Crosshair V Formula motherboard (in markets now) that is based on the AMD 990FX chipset for the AM3 socket, and comes with a graphical UEFI BIOS. It is the first ROG motherboard with AM3 CPU support, and, the first AMD motherboard to support 3-way SLI as well as CrossFireX multi-GPU setups. SupremeFX X-Fi 2 audio, and Intel Ethernet with GameFirst technology round up the specs. 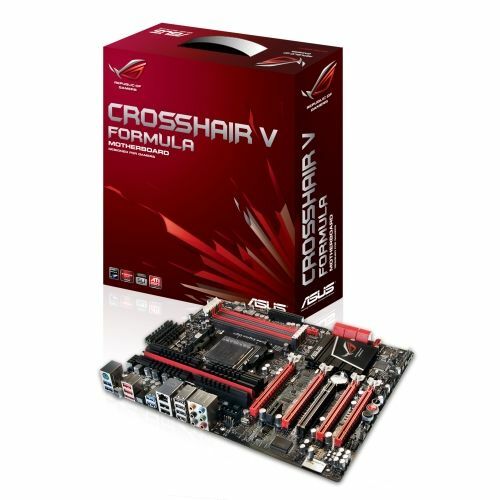 ASUS will also be releasing a Crosshair V Formula/Thunderbolt motherboard, which comes with the ThunderBolt audio/LAN combo expansion card that delivers Xonar class audio, and the Bigfoot Networks Killer E2100 networking platform in addition. 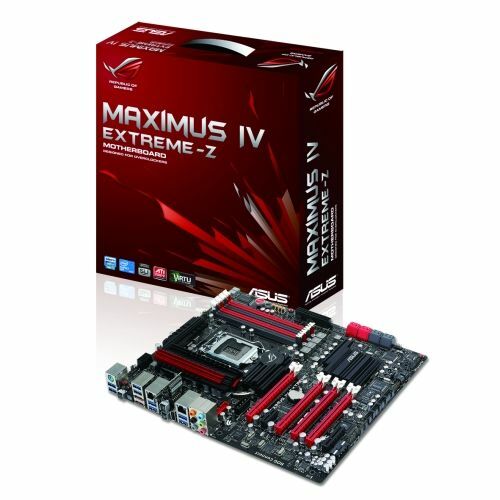 Next up, are the new Intel Z68 chipset based ROG Maximus IV Extreme-Z and ROG Maximus IV GENE-Z motherboards. Of the two, the Maximus IV Extreme-Z is the full-fledged ATX overclockers board, while the Maximum IV GENE-Z is the microATX version, perfect for case modders. Once again, both SLI and CrossFireX are supported, and, the boards feature Lucid Virtu virtualization engine for graphics switching. SupremeFX X-Fi 2 audio and Intel Ethernet with GameFirst round-up the specs. 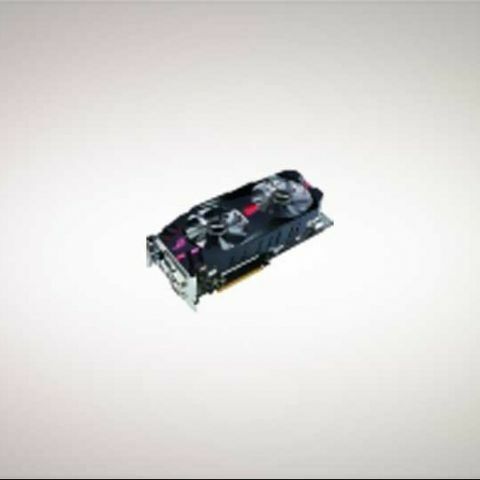 We now come to the two new graphics cards, the ROG MATRIX GTX 580 and dual-GPU MARS II/2DIS/3GD5, both based on Nvidia GeForce GTX 580 GPUs, and both offering 19-Phase Super Alloy Power technology for better overclocking stability. 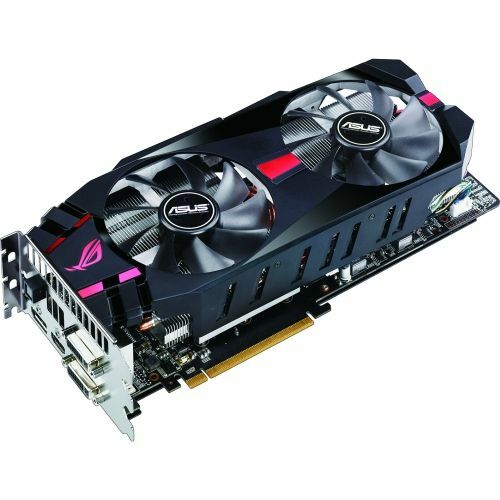 The cards also have ASUS DirectCU II cooling technology, which promises 20% cooler operation than the reference design in the case of the single-GPU, MATRIX GTX 580. Also onboard are such overclocking utilities as TweakIt, ProbeIt and Safe Mode, as well as GPU Tweak for the MARS II. 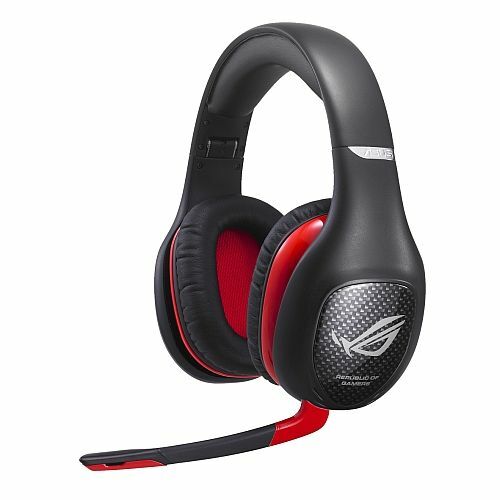 Finally, we wrap up the new ROG products, with the Vulcan ANC Gaming Headset, which features active noise cancellation technology. 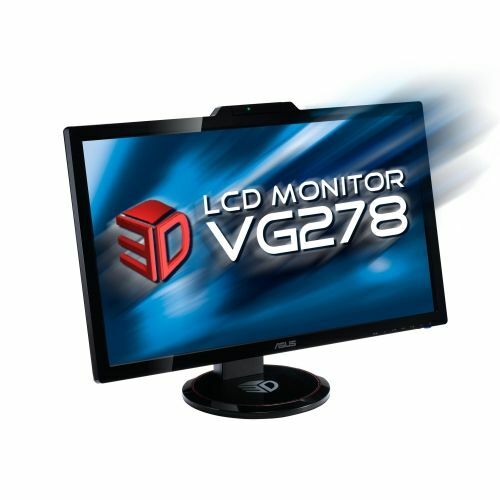 ASUS also announced a new 27-inch desktop monitor, the VG278 3D, which supports HDMI 1.4 and infrared emitter connectivity. How about the overall performance of ASUS ZENFONE 5?